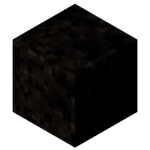 Permafrost is a solid block which is abundant at the surface of tundra biomes. 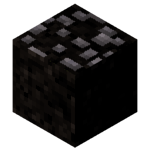 It can be mined by a pickaxe. 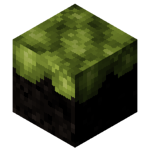 It comes in 3 variants: Permafrost, Permafrost with Moss and Permafrost with Stones. This page was last modified on 6 March 2019, at 18:05.